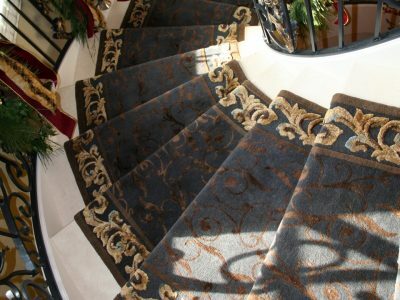 The all-new rug department of Schmidt Custom Floors specializes in custom stair runners and installation throughout the greater Milwaukee, WI area. 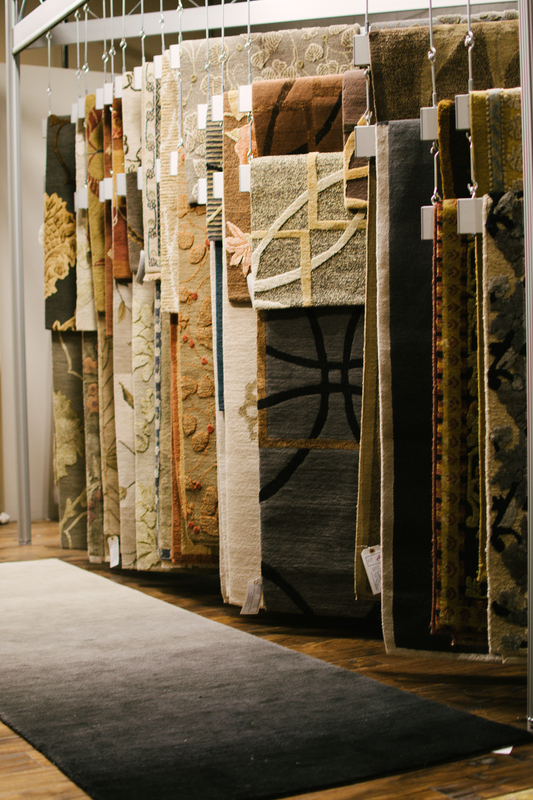 Our knowledgeable staff and designers are dedicated to guiding you to the perfect rug for your hardwood, laminate, tile, carpet and other surfaces. 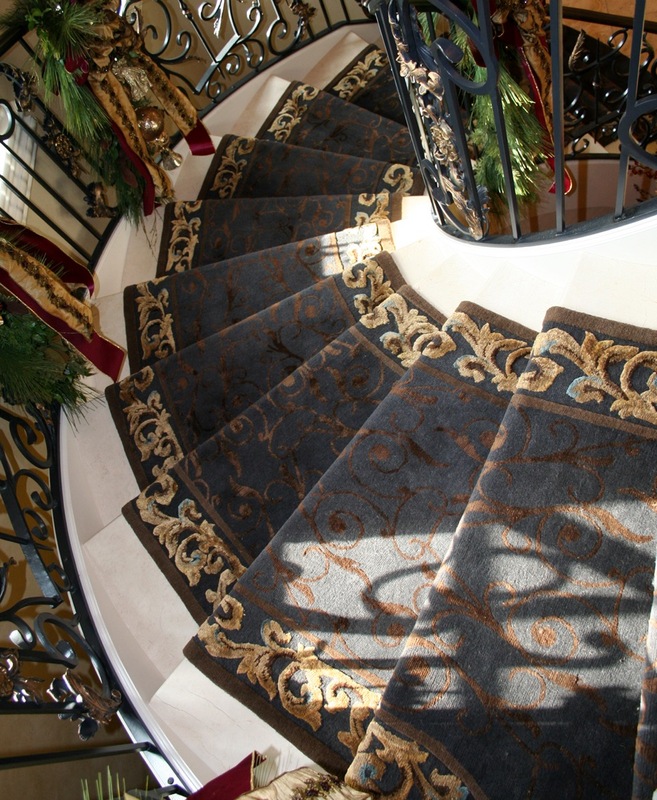 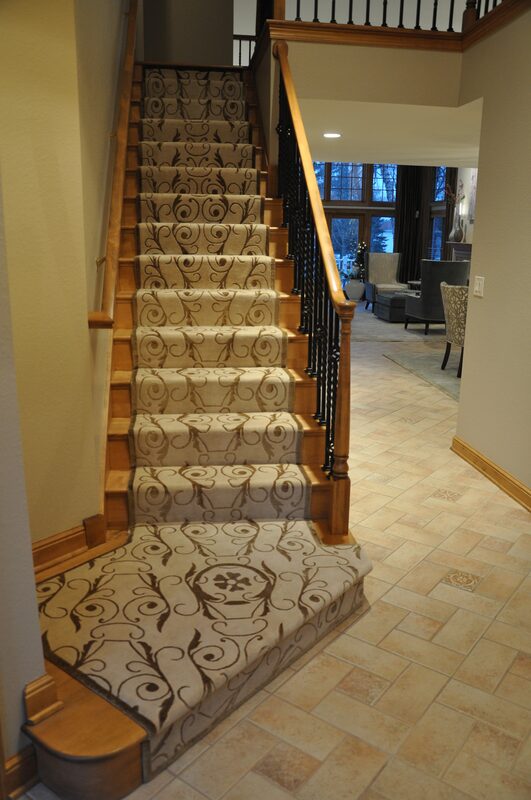 We can even craft custom stair runners made to fit each unique stair for a complete and one-of-a-kind look. 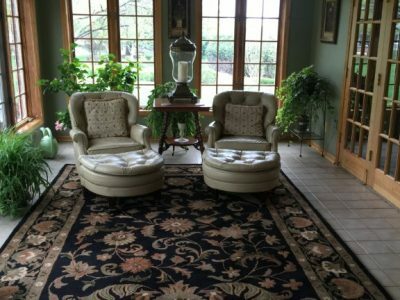 Our “Rug Guy” on staff has over 38 years of experience in the custom rug industry and is dedicated to serving your needs to your full satisfaction. 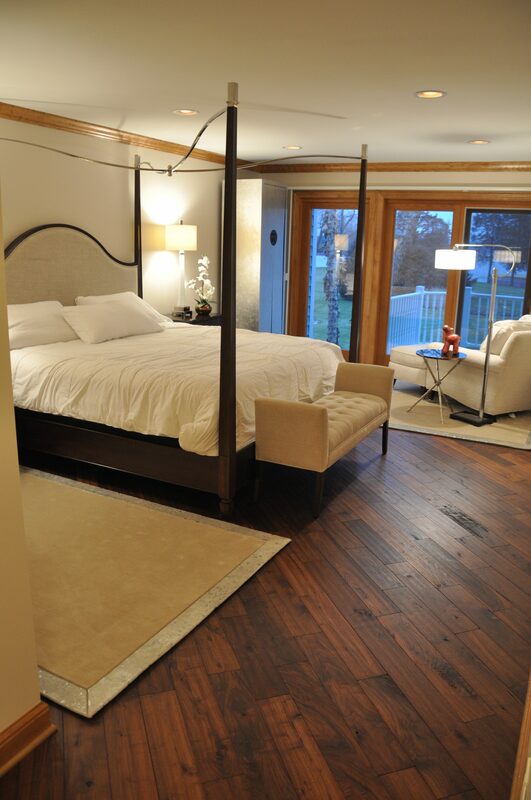 Our experienced designers are committed to helping you complete your room with the perfect final touch. 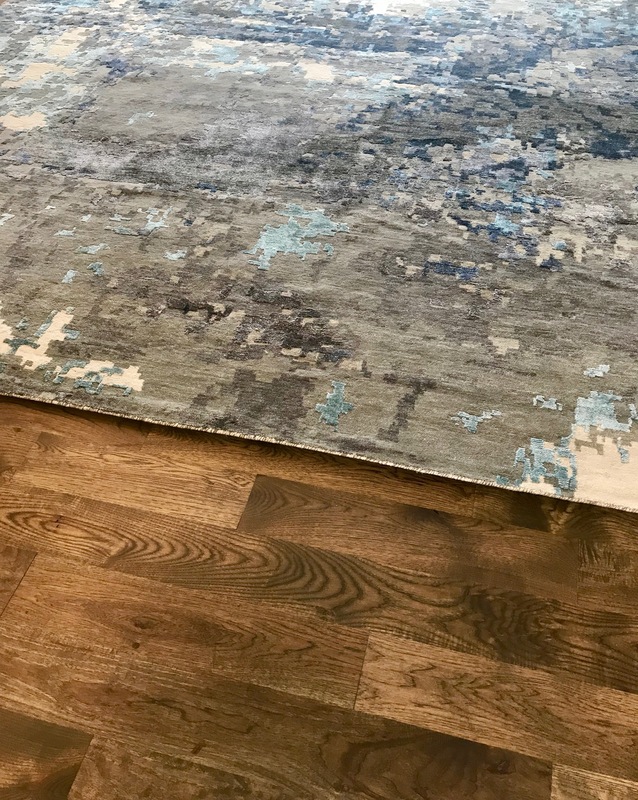 Because it’s more than just a rug, it’s art for the floor and a soul for your room. 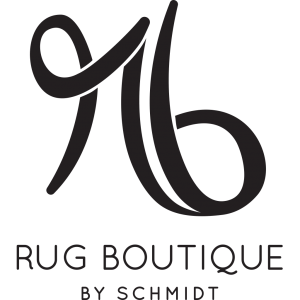 We encourage you to explore the pages listed below to learn more about The Rug Boutique and our luxury, hand-knotted rugs. 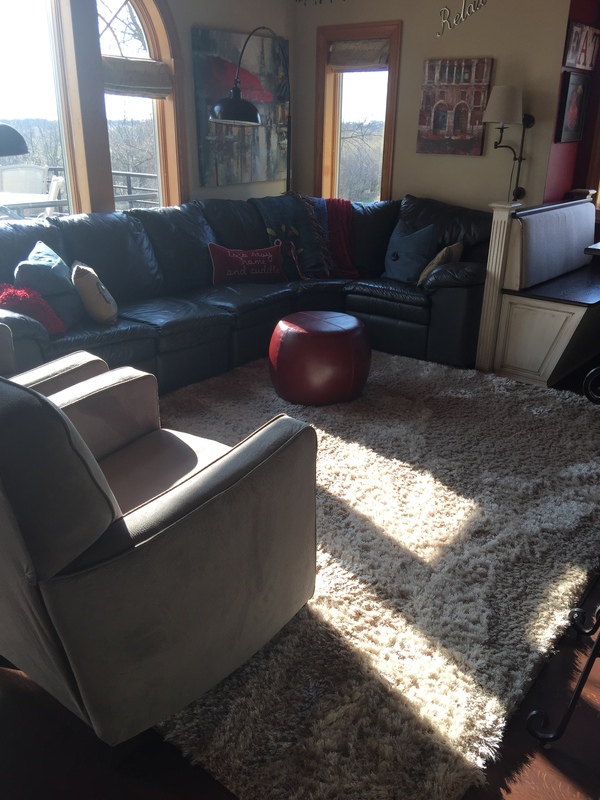 We are pleased to recommend our friends at Magikist for all your rug cleaning needs. 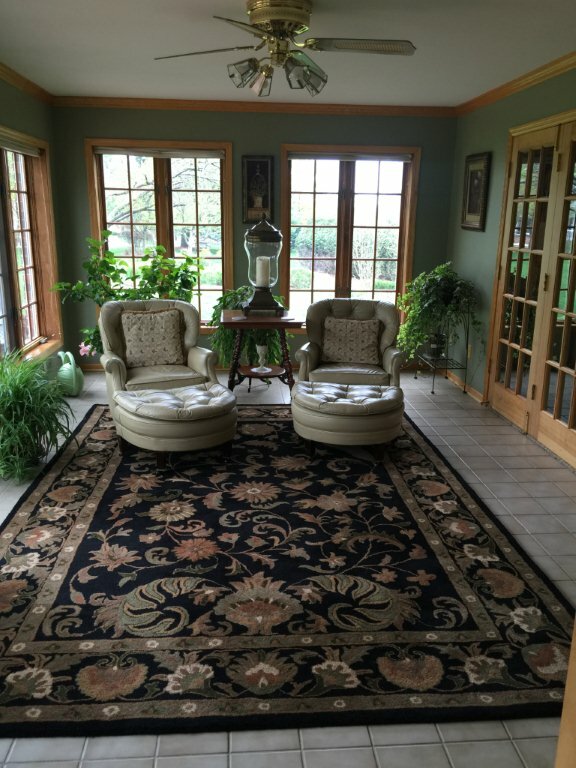 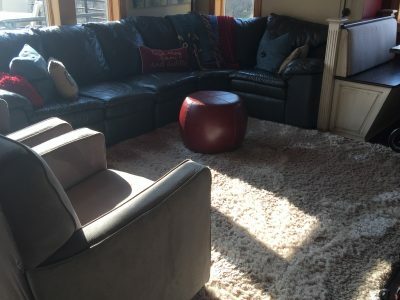 Just tell them Schmidt Custom Floors referred you, and they will bring your dirty old rug to back its original spotless look. 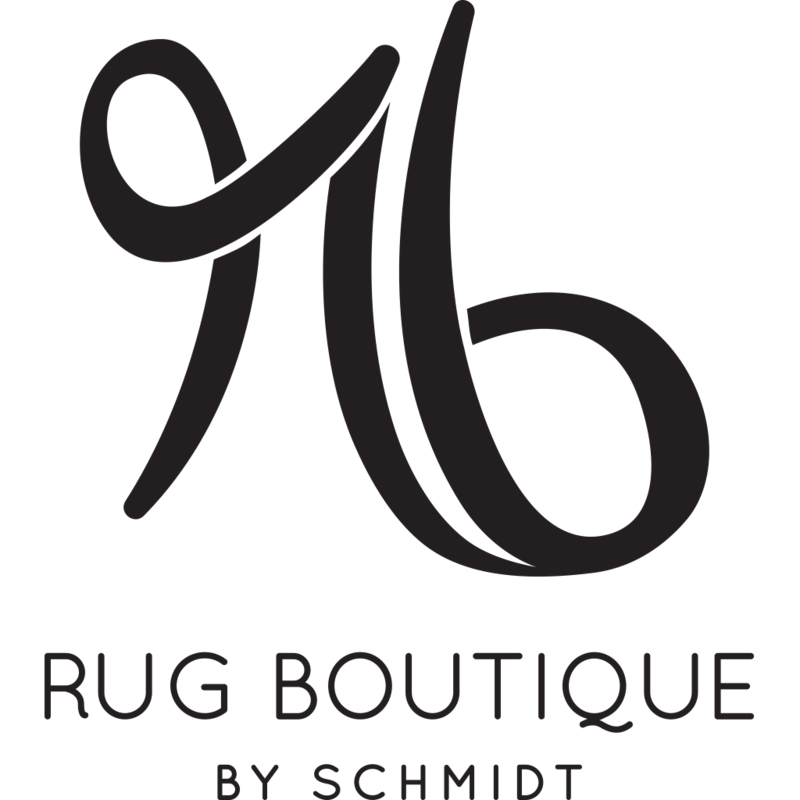 Power-loomed rugs from Schmidt Custom Floors represent your most affordable option. 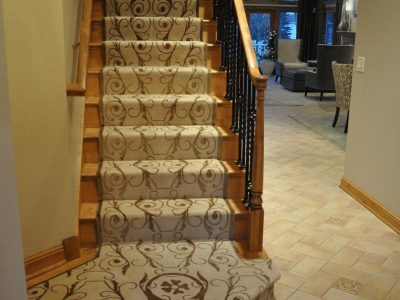 They are made entirely by machine, which greatly reduces labor costs while offering superb durability. 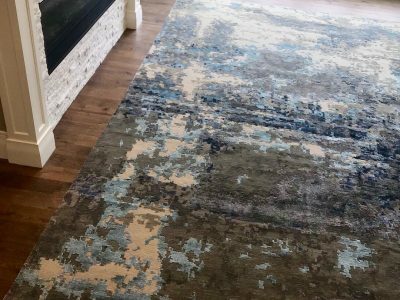 Power-loomed rugs are offered in both wool and/or art silk materials in a range of existing designs or in the custom design of your choosing. 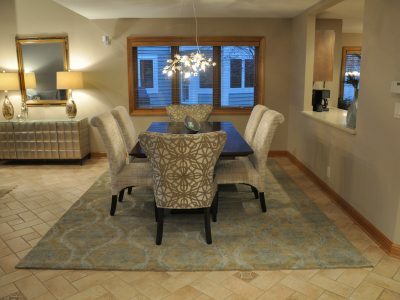 Hand-tufted rugs are considered to be your “better” option, coming in at a slightly higher price point than power-loomed rugs. 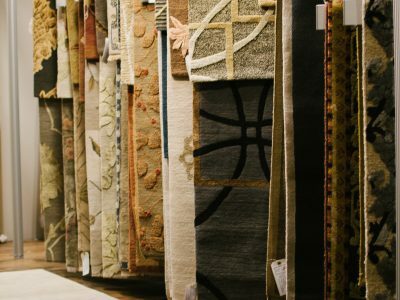 These rugs are constructed by hand with the help of a tufting gun—which is like a hand-held sewing machine—and they can take a few weeks to make. 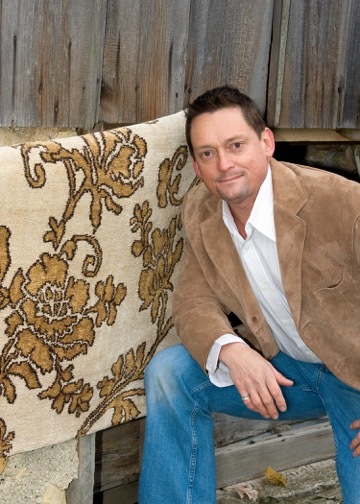 Offered in wool, silk, and synthetics, most hand-tufted rugs will last up to 10 years with normal wear. 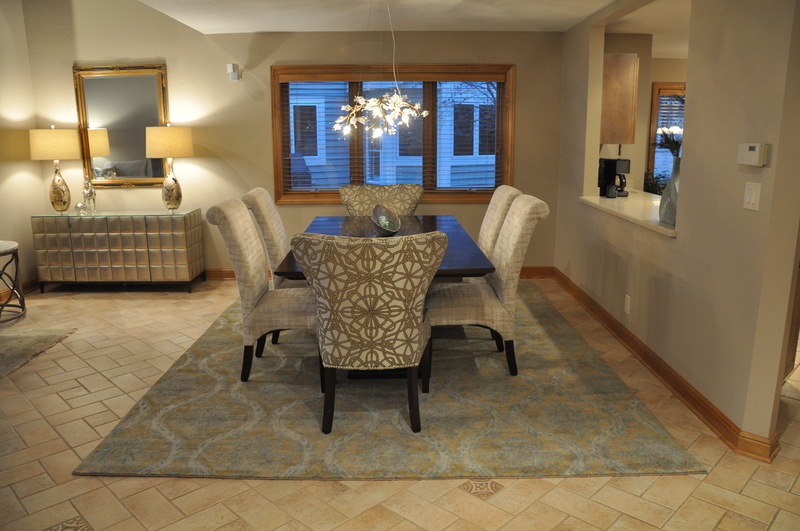 Hand-knotted rugs are considered the “best,” highest-quality option. 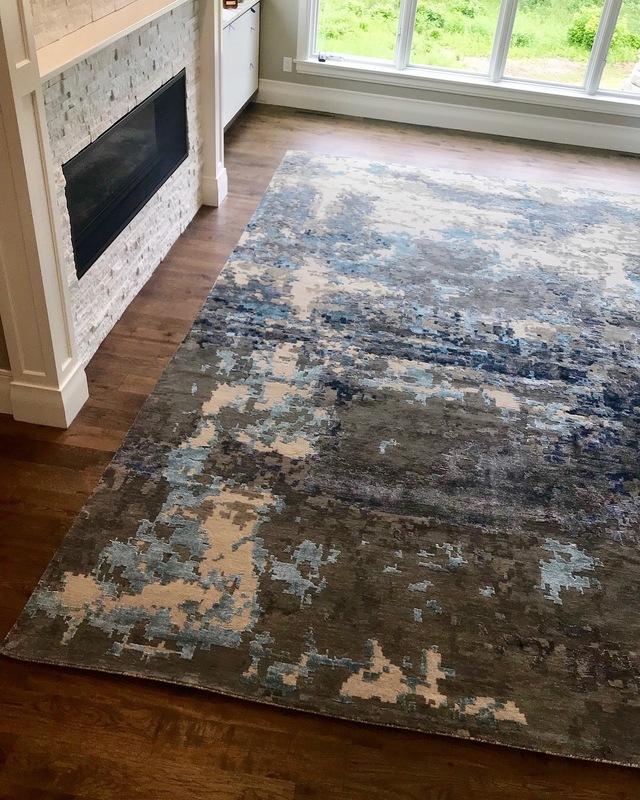 Because they are knotted completely by hand, they can take months to finish, depending on their size, but the step up in quality is immediately apparent and well worth their expense. 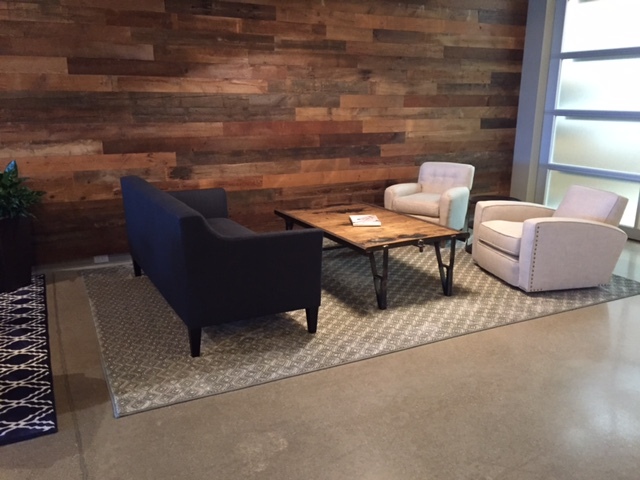 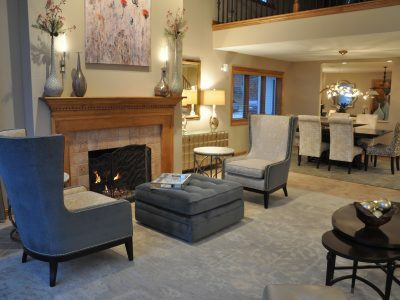 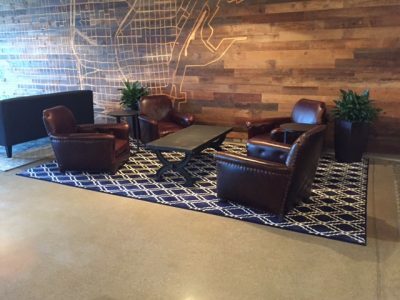 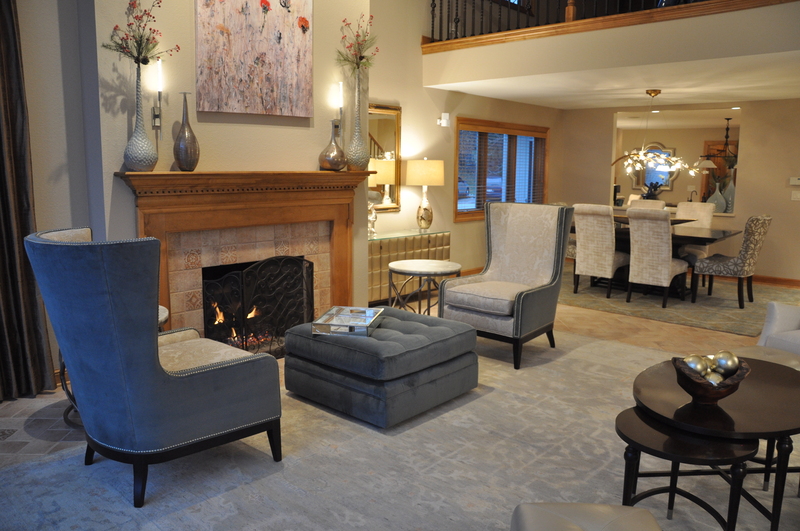 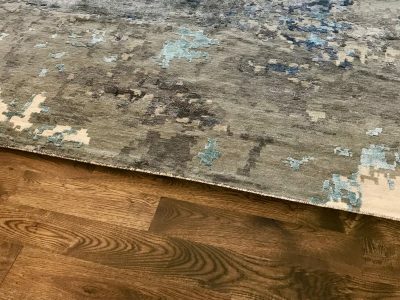 We encourage you to visit our Waukesha, Wisconsin showroom today to see examples of our area rug selection and discuss your needs with our design staff.